How do I start eating gluten free? This question is hard. When I first found out I was allergic to gluten, it was difficult for me to get used to. 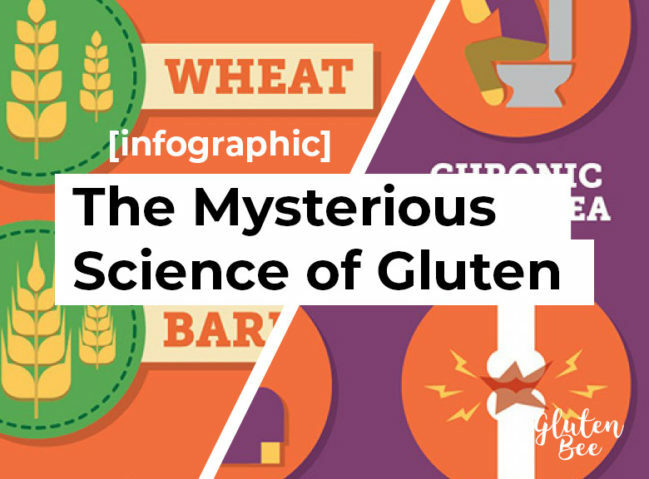 It is a lot harder to completely avoid gluten than people think. 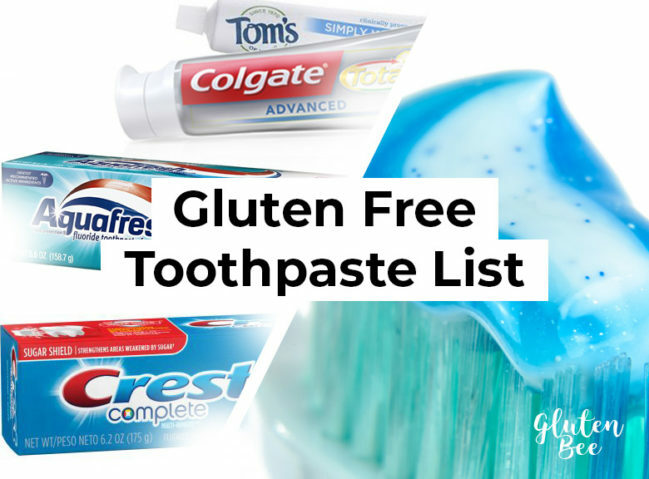 Did you ever think you’d have to consider toothpaste when it comes to avoiding gluten? I didn’t when I first found out I had Celiac Disease. Luckily for you, we made this list to help you out! Here are a bunch of known gluten free toothpastes with confirmation from the company producing the products. Along with some ‘questionably’ gluten free toothpastes, and some organic specialty brands! Gluten. What is it? Where does it come from? How does it affect you? These are some questions you may ask yourself if you’ve had digestive problems in the past. 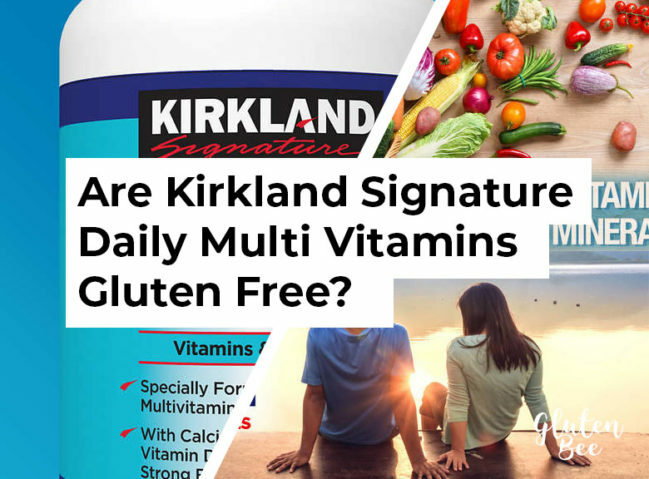 Are Kirkland Signature Daily Multi Vitamins Gluten Free? Kirkand Signature Daily Multi is a popular multivitamin supplement produced and sold by Costco Wholesale. The Daily Multi from Kirkland is a multivitamin with Calcium and Vitamin D that helps support overall health. 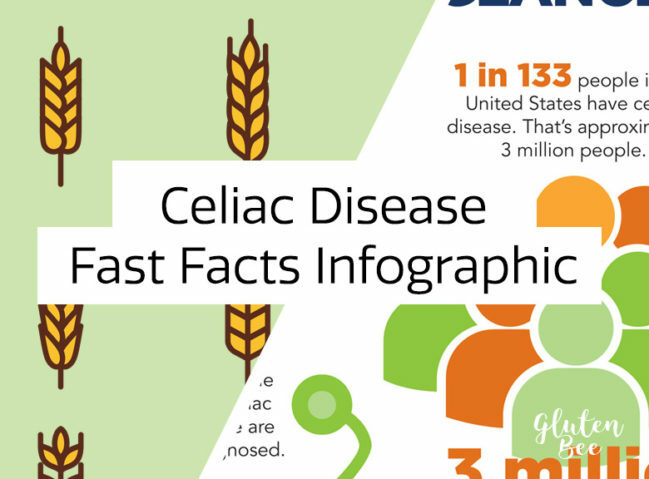 Celiac Disease is a serious genetic autoimmune disease. 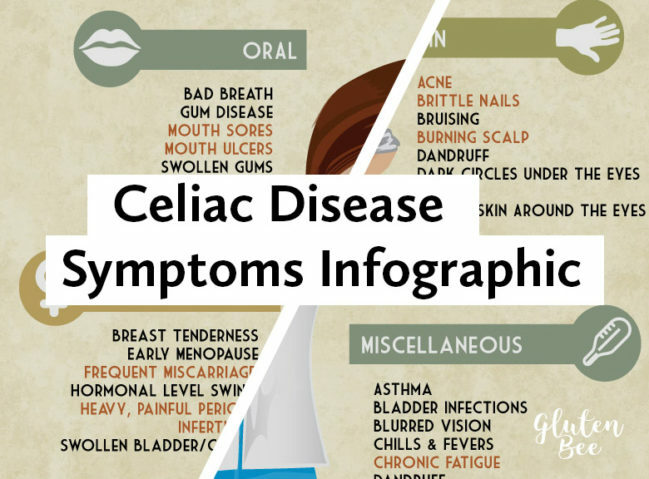 Left untreated, Celiac can lead to skin rashes, infertility, bone weakness, and even nerve damage! The sooner you find out, the sooner you can adjust your diet and lifestyle to keep yourself healthy. Centrum is a popular brand of multivitamins produced by Pfizer. 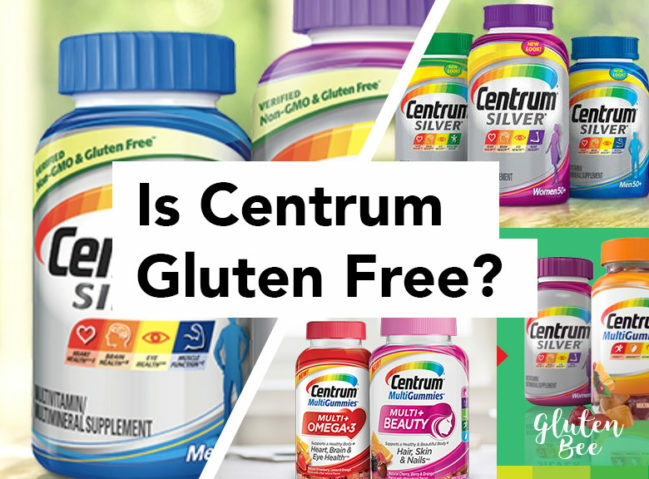 Centrum contains essential nutrients, like vitamin D, that help support bone strength and muscle health. 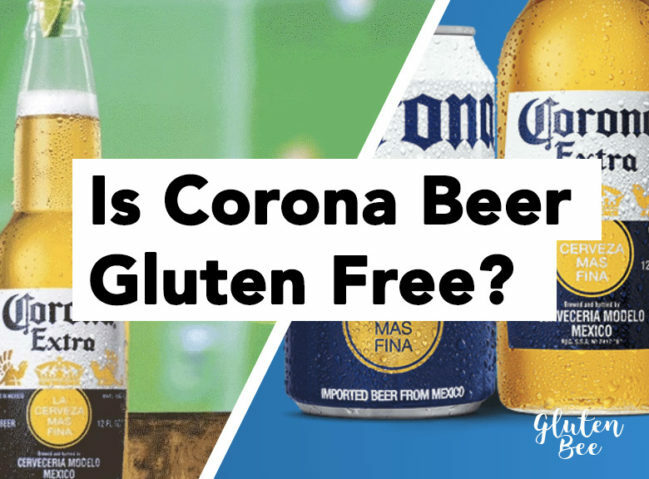 Is Corona Beer Gluten Free? Corona Extra is a popular pale lager beer produced in Mexico by Cervecería Modelo and Constellation Brands. Corona is owned by Grupo Modelo and Anheuser-Busch InBev. Many people are completely unaware that they have Celiac Disease or some form of allergy to gluten. 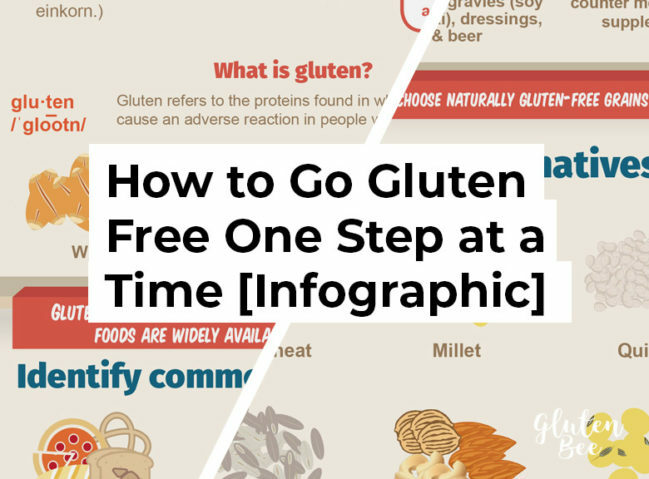 Maintaining a gluten free diet is not easy, but the sooner you can determine if it is necessary for you, the sooner you can start to feel better. Gluten Intolerance or Coeliac Disease: What’s the Difference? Is Peroni Nastro Azzurro Gluten Free? Are Lindt LINDOR Chocolate Truffles Gluten Free? Is Jose Cuervo Golden Margarita Mix Gluten Free?